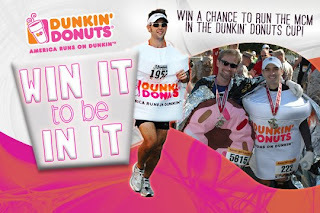 TWINS RUN in our family: Will TWIN(s) run IN Dunkin'? Will TWIN(s) run IN Dunkin'? We've submitted our applications to the MCM Contest. Leah entered 2nd, although she usually comes in 1st. 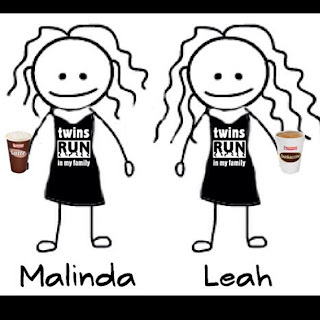 Our 10th most popular post: TWINS RUN IN Dunkin'! We don't know when the winner be announced. 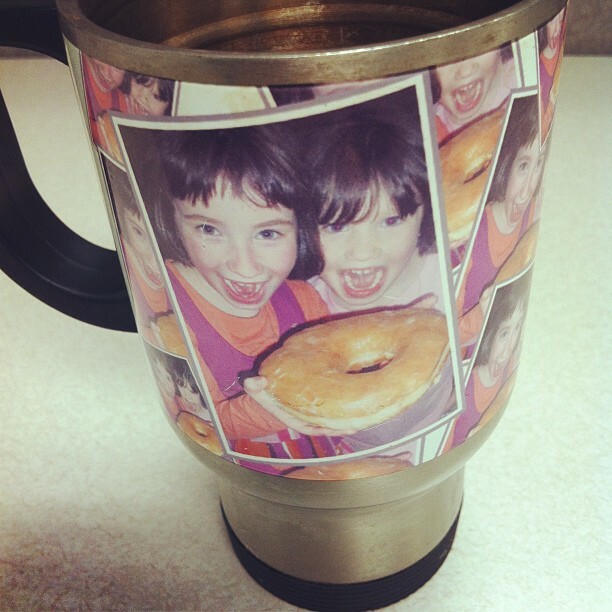 All we can do now is wait with a cup of Dunkin'! Will TWIN(s) WIN IT to be IN IT? 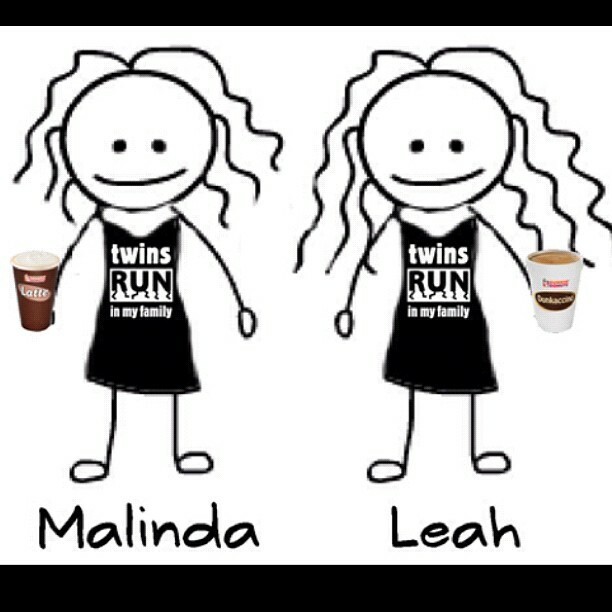 If you had to choose one twin, which twin should win? Cast your vote in the comments section! Special thanks to @DisneyLeigh for all her support! runDisney Blogger & Owner of Mousekeplanner. You are SOO very welcome! Either of you (or I think they should pick you both!!) would be an excellent choice!! !